At DecoGlaze™, we’re passionate about helping families create their perfect home – which is why we’re so excited to be partnering with one of Sydney’s top home builders, Better Built Homes, to bring the best design ideas to Aussie households looking for new inspiration. We recently chatted to Better Built Homes on creating the perfect family bathroom. The family bathroom plays an important role in a household’s health and wellbeing – it should be a place to unwind and recharge, as well as easy to clean, safe, and functional. It’s also an opportunity to reflect a family’s unique style and sense of fun. 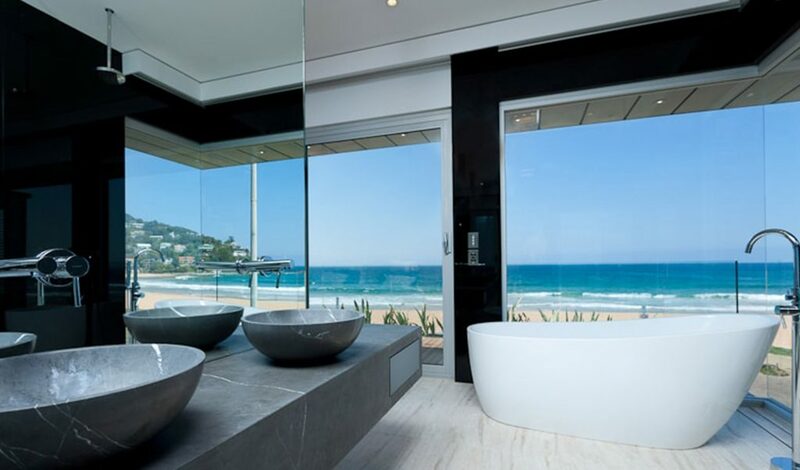 As a trusted Australian company with over 30 years’ experience, we know bathrooms inside-out. Our expert advice with Better Built Homes covers everything from how to make the most of your space, to why new sensor technology can help avoid the spread of germs. Our top tip? Avoid the pitfalls of old fashioned tiling – such as grout mould, dirty floors, and dust collection – by choosing a glass panelling or splashback option instead. 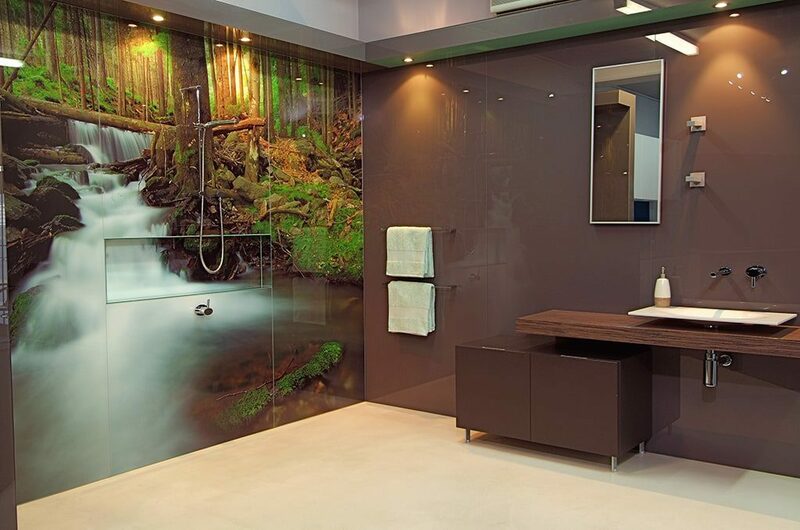 With a range of colours and designs, glass can give a room a unique, sophisticated feel – and since it wipes clean easily, it will keep a family’s bathroom feeling fresh far longer than old tiles can. In fact, many of our glass splashbacks are backed by a written guarantee for up to 10 years. In addition to our exciting collaboration with Better Built Homes, we’ve also just released our new DecoLux Range. Always at the forefront of new technology, our latest product features a beautiful matte finish – with a softer, silkier appearance than its hugely popular glossy cousin. This is ideal for anyone wanting a more natural, subtle look – and is just as easy to maintain as always. We always say if you don’t feel clean leaving your bathroom you’ll never feel clean in your home, and that’s why Better Built Homes is happy to recommend our great range of glass splashback options as a superior home design choice. Read the full blog post here – How to create the perfect family bathroom.